We’re happy to report that 2015 is off to a great start for The Stasko Agency. We’re hard at work promoting a number of initiatives, including helping to spread the word about two new awards from the Governor’s Council on Active and Healthy Lifestyles. You can read more about the awards here. Every year offers new learning opportunities and 2014 was no exception. We discovered just how far some wine collectors will go to protect their collections and got the chance to help Wine Storage of Denver educate their clients about the benefits of their move to a larger facility. You can read about the company’s expanded space in 5280 here. Another highlight was assisting a new Boulder-based entrepreneurial camp, appropriate dubbed Camp Inc. – recruit campers. Our efforts yielded stories in the Denver Business Journal, the Boulder Daily Camera and 9News. We also continued to expand our knowledge of just how important marketing is to the automotive repair industry, thanks to direct mail provider Mudlick Mail and Kukui Corp., a supplier of software for auto service centers. You can read more about Kukui in Motor Age Magazine and Ratchet and Wrench. Since a picture is worth a thousand words, here are some photos to help illustrated the breadth of work we performed last year. 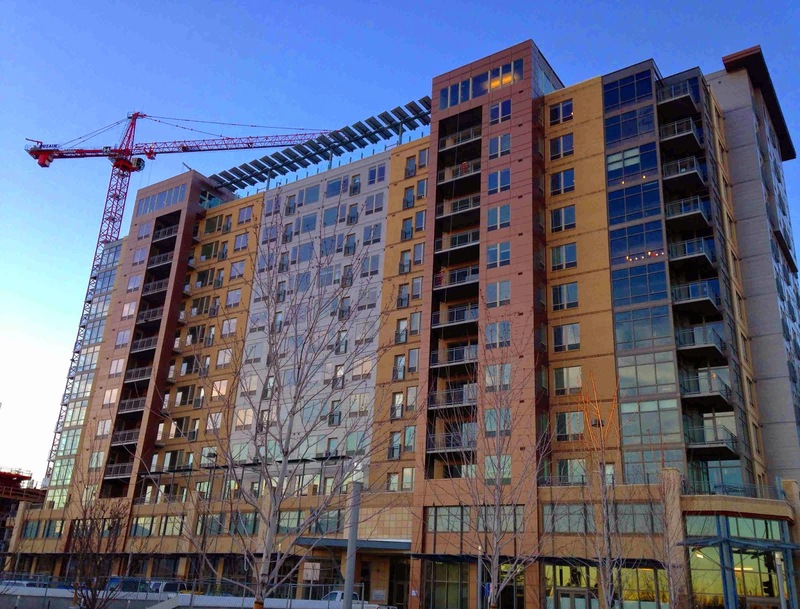 In February, Zocalo Community Development sold its Cadence Union Station apartment complex to Invesco Real Estate. We worked with the company to tell the story behind the sale. The deal attracted attention from several media outlets, including the Denver Post, the Denver Business Journal, the Colorado Real Estate Journal and Multi-Housing News. 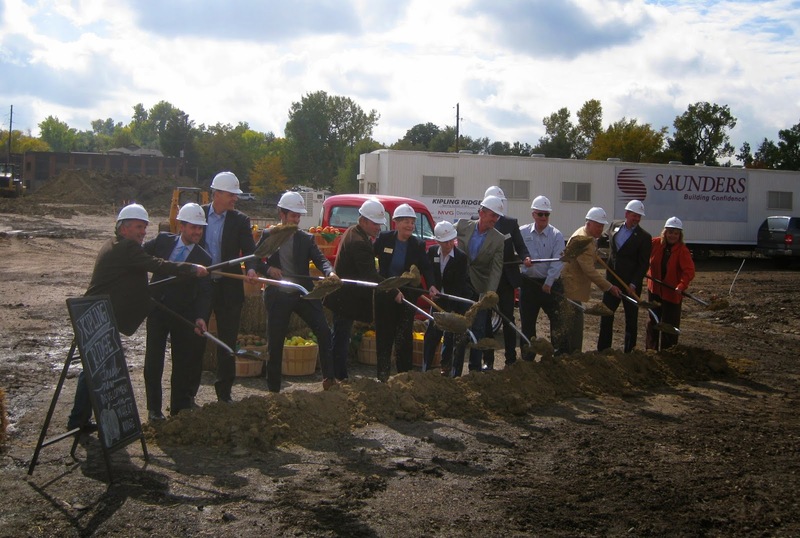 Wheat Ridge City officials break ground on a Sprouts Farmers Market. Last year was a busy one for development in Wheat Ridge, where three new housing developments broke ground and a number of news businesses opened their doors. The city was also named one of the best places in the nation to retire by the website Livability. 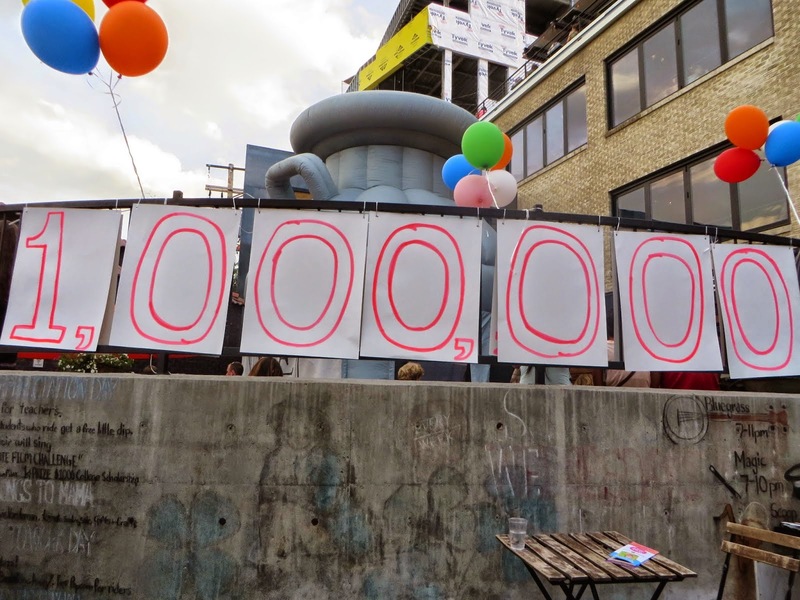 Little Man Ice Cream celebrated selling its millionth scoop last summer. Westword was kind enough to cover the story, which you can read here. 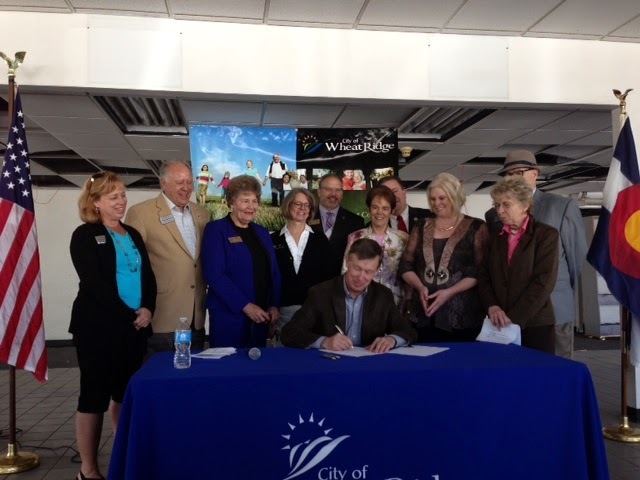 In May, Wheat Ridge officials hosted a signing ceremony where Governor John Hickenlooper signed a bill that provides a tax credit to encourage development of contaminated brownfield sites. 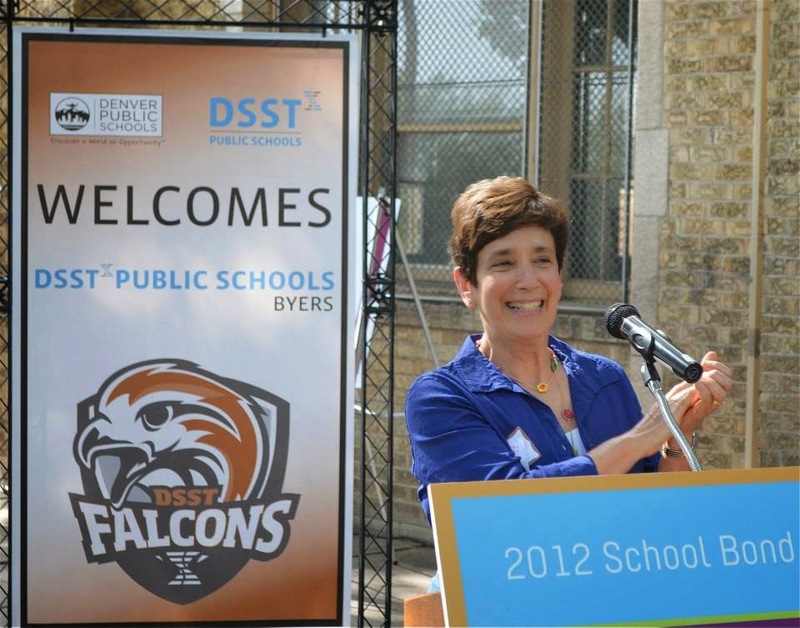 Denver Public Schools Board Member Jeannie Kaplan speaks to the crowd at the groundbreaking of the Denver School of Science and Technology at Byers Middle School. Stasko Agency client Swinerton Builders Colorado performed the renovations on the school. We look forward to another busy year helping our clients achieve their goals! The Walnut Room Marks 10th Anniversary The Stasko Agency welcomes new summer intern Tayler Latham!